Dr. Charland was born and raised in Central New Jersey. She moved to New England in 1989 when she attended Clark University in Worcester, MA. She received her Bachelor’s degree in 1993. Dr. Charland then attended Boston University School of Dental Medicine and completed her DMD in 1998. She now resides in New Ipswich, NH with her husband and 2 children. After practicing as an associate in northern Worcester County and Keene, NH for more than 8 years, Dr. Charland decided to open her own state of the art dental practice here in Rindge in 2006. The practice continues to grow today with a team of dedicated professionals that provides the best possible dentistry. Dr. Charland is a member of the American Dental Association and the New Hampshire Dental Society. Dr. Charland is also a member of the International Team for Implantology. Dr. Charland strives to provide comprehensive dentistry and completes numerous hours of continuing education to advance the treatments she provides. In her free time, Dr. Charland enjoys reading, attending concerts and sporting events and spending quality time with her husband and children. Dr. Charland also enjoys taking tap dancing lessons. Trisha has worked in the dental field since 1998 in various capacities before joining Dr. Charland and her team at Signature Smiles Dental in 2007. She has experience in both administrative duties as well as clinical duties. Trisha enjoys working with our patients and educating them in regards to their dental insurance benefits. This helps our patients maximize on the best outcome , financially as well as what is best for their dental health. She will work with you to understand your dental benefits and find solutions that allow you to receive the dental care you wish for. Trisha strives to make our patients feel comfortable in our office and enjoys getting to know all of them and their families. 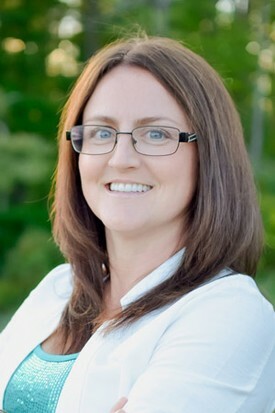 Renee Morrison is a Registered Dental Hygienist, in Rindge, NH. She is licensed to administer local anesthesia, certified in using diode laser for hygiene treatment and certified monitoring patients on being treated with nitrous oxide. She enjoys interacting with her patients, providing individual care and dental health education. She feels it is important that patients understand that their oral health is a critical component of overall health. 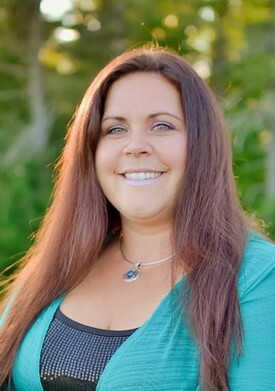 Renee is a member of the American Dental Hygienists’ Association and currently serves on the Board of Directors for Dental Health Works, a not-for-profit clinic in Keene. Prior to attending dental hygiene school, Renee worked as a dental assistant for ten years as well as a certified nursing assistant. She attended Quinsigamond in Worcester, MA where she earned an Associate’s Degree in Science with a major in Dental Hygiene. She also is a graduate of the Hoffman/Hass fellowship program with NH Non-profits in 2014. Renee is married with three children. Her family enjoys the outdoors, hiking, swimming and gardening. 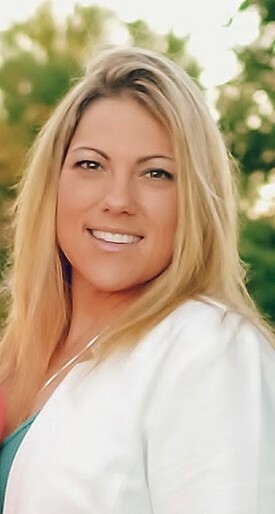 Marissa has been in the dental field since 1999 when she graduated from New Hampshire Technical Institute in Concord. She’s worked with Dr. Jennifer Charland in Gardner, Keene and now for Dr. Charland at her private practice in Rindge. Marissa loves what she does and feels being a dental assistant is very rewarding. She enjoys helping our patients understand the treatments they need and educating them on the services offered in our office. 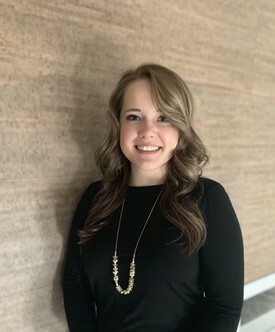 Marissa strives to show our patients that the dental office can be a good experience that is comfortable and enjoyable. As a Patient Care Coordinator, Debbie will be one of the first faces to greet you when coming into the office. She enjoys interacting with patients and is committed to making them feel at ease when they arrive and having them leave with a smile. Debbie began working as a Patient Care Coordinator in 2005, working for a local Oral Surgeon. She worked there for over seven years gaining knowledge, patient and team respect. 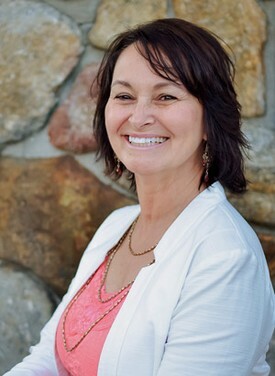 Debbie joined the team of Signature Smiles Dental in 2013 and can assist you with any questions or concerns. When scheduling patients Debbie takes into consideration their busy lives and insurance benefits, making the treatment process as simple as possible for them. Debbie also takes continuing education classes to keep striving to improve patient experience. Sharlene is the newest member of our team. She graduated from Mount Wachusett Community College in May of 2018, where she earned her Associate's Degree in Science with a major in Dental Hygiene. Sharlene received the Golden Scaler award, which is extended to a student who exemplified superior clinical skills and is a symbol of dental hygiene excellence. 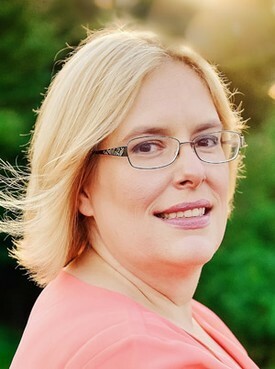 During the school years she worked with the Massachusetts Caring for Kids Program, who offered dental hygiene services to students in the public school system. Prior to attending dental hygiene school, Sharlene worked as a licensed nursing assistant. Sharlene grew up in the area and is a graduate of Conant High School. Sharlene and her husband enjoy spending time with family, camping, traveling, cooking...and eating!